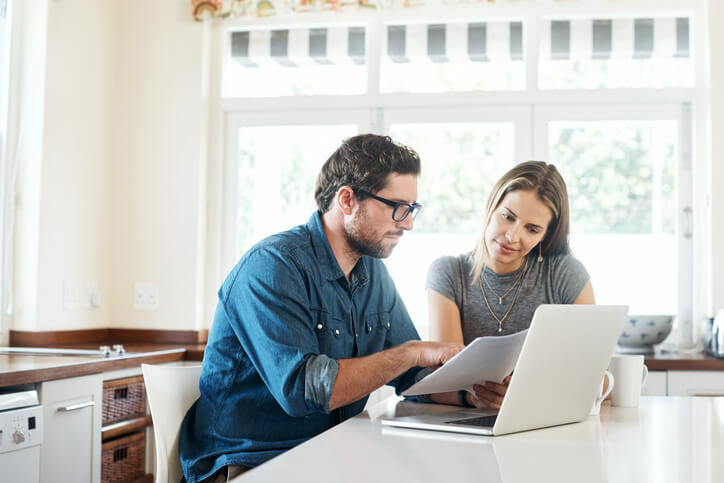 Your income bracket doesn’t have to limit your ability to access the internet. If your home needs a boost to cross the digital divide, take advantage of low-income internet options in your area. 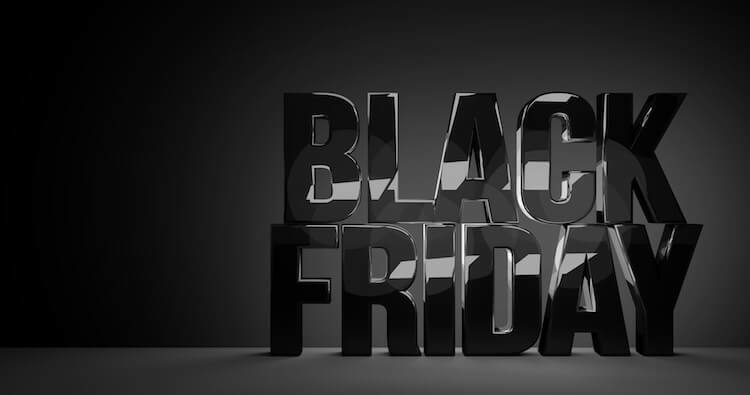 Thinking of getting AT&T internet and cable TV? 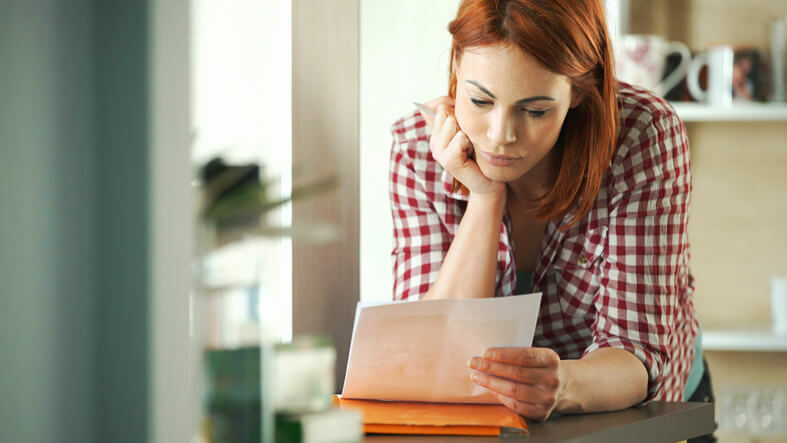 Find out about every cost you may encounter when AT&T is your provider. 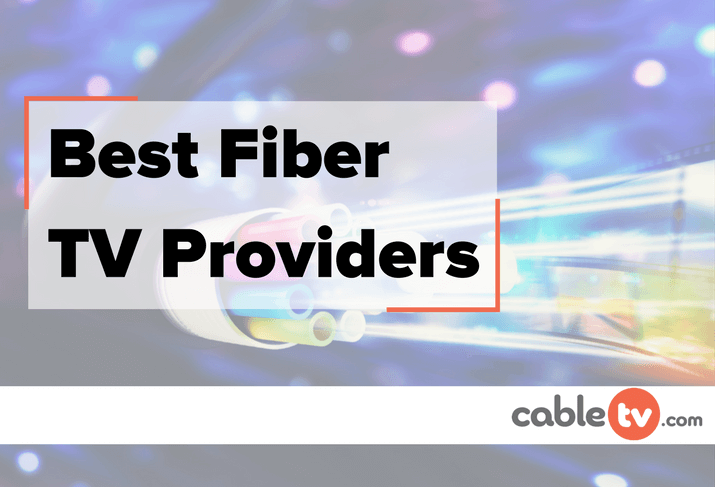 There are a couple providers that currently offer fiber television: AT&T and Frontier. We’ve compared them in a handy chart for you below. 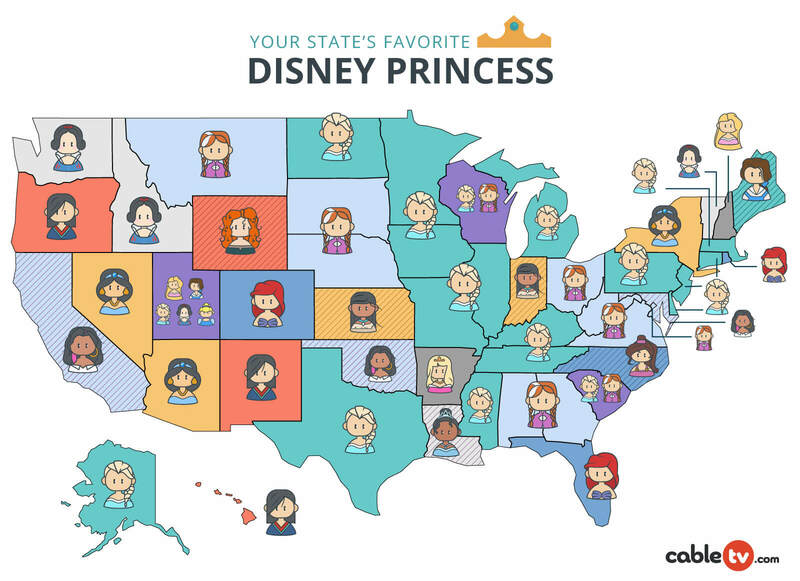 Our analysts at CableTV.com made a list of the sixteen most popular Disney princesses and heroines, and we ran them through Google Trends to find out which is the favorite of them all! 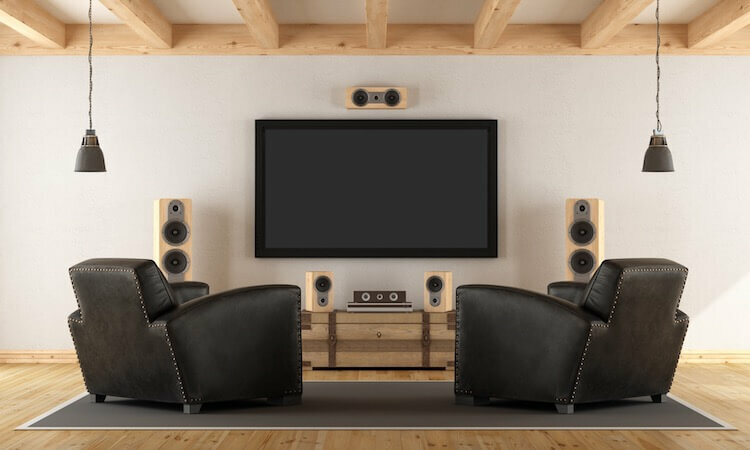 Tell us your favorite TV shows and how you watch them. 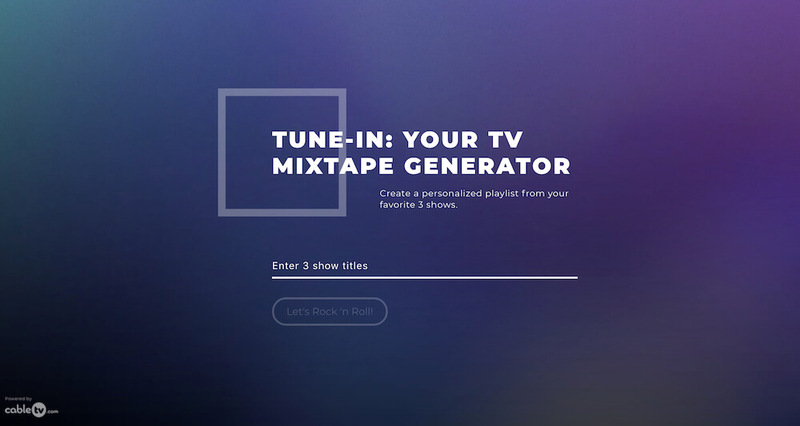 We’ll work our magic to create a personalized playlist from your selected shows—and a few others you might like too. 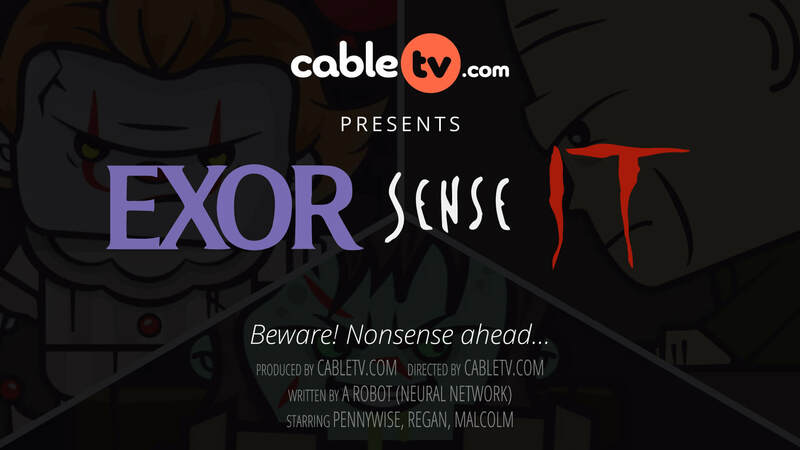 We fed our predictive algorithm scripts from the top-grossing horror films of all time—IT, The Exorcist, and The Sixth Sense—to make the most terrifying blockbuster ever. We sewed the best pieces together into a sort of Frankenstein’s monster, then added some horror magic to bring it to life as a movie trailer. 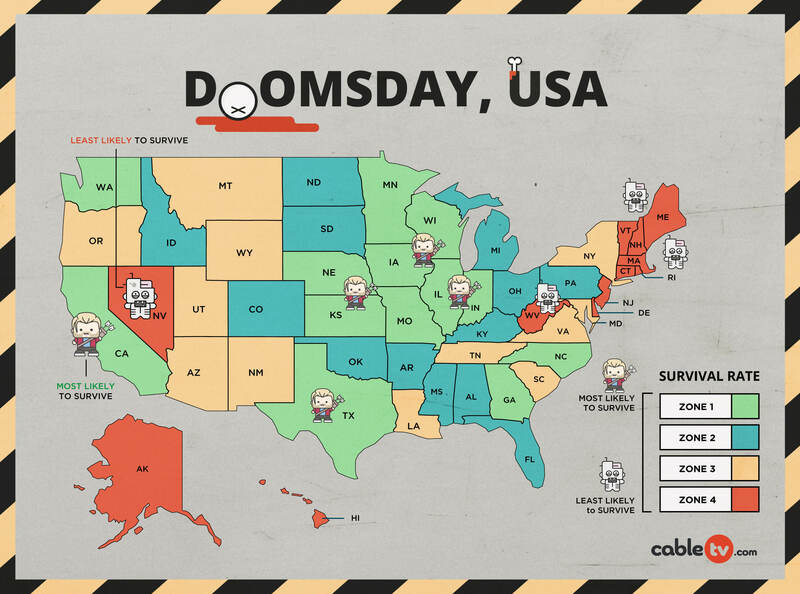 We pulled data on self-reliance through agriculture, weapon ownership, solar energy, and climate to find the best place to survive the zombie apocalypse. If you’re lucky, you may already live in a Zone 1 state. If not, well—prep your bug-out bag. Do you have to use an Xfinity modem with Xfinity cable internet? 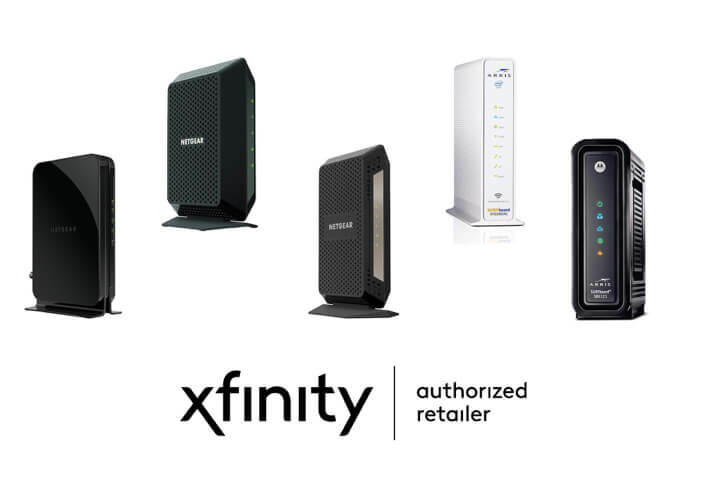 We’ve waded through the sea of modems that work with Xfinity to find the best out there.